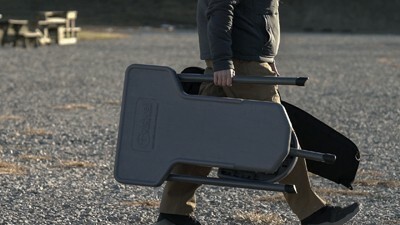 Wish you could conveniently bring your own shooting table to the range? Now you can with the Caldwell Stable Table® Lite. 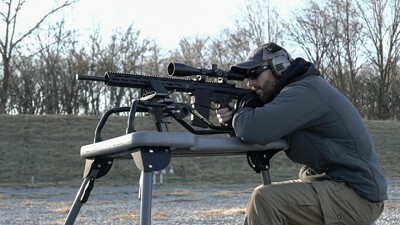 This shooting table is lightweight and durable, making it the perfect solution to overcrowded or rundown ranges. 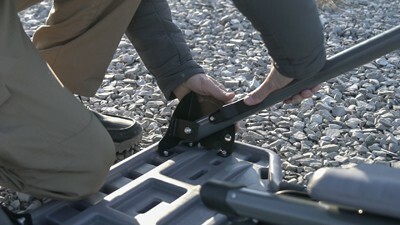 Setup and adjustments are fast and simple with a rotating seat and table depth adjustment to ensure maximum shooting comfort. 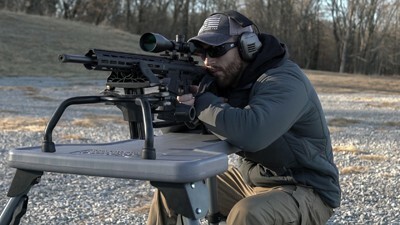 No matter if it’s raining, snowing, the shooter is right handed or left handed, this table is ready for all situations with its ambidextrous seat pivots and all-weather tabletop and seat.